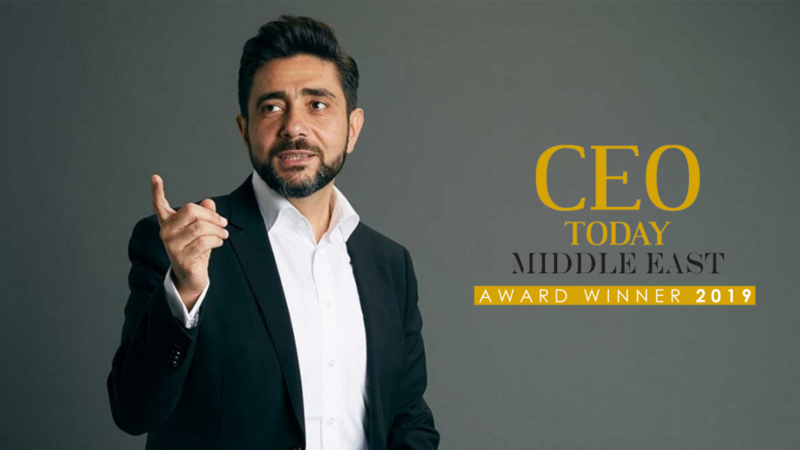 Congratulations to YAL Member, & Founder & Managing Director of JT+Partners, Joe Tabet for being announced as a winner of the 2019 CEO Today Middle East Awards. The award commemorates the finest in innovation and growth. Joe is ranked and recognized as among the most powerful architects and influencers established in the region, and has proven how wearing different hats can achieve success.